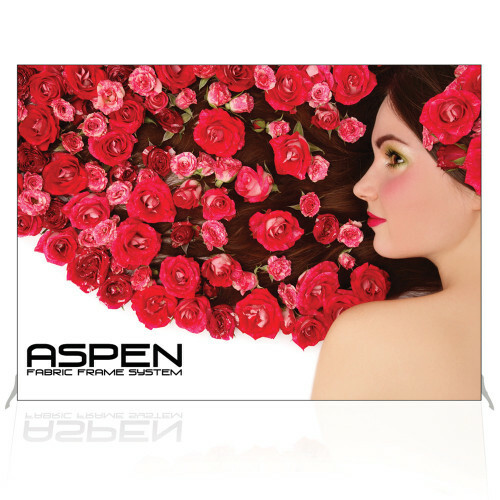 The Aspen Fabric Frame System is the perfect blend of class and versatility, great for the retail environment. 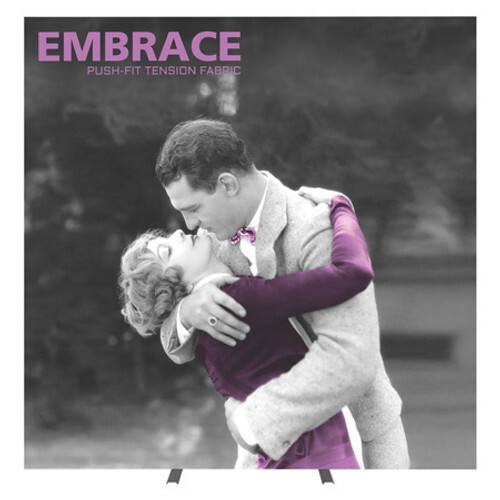 The sleek, silver frames, available in various widths and heights, create a sophisticated look for your fabric graphic. With the rubber beading edge, simply push the graphics into the frame recessed grooves to install. Remove SEG graphic and replace as current trends change. 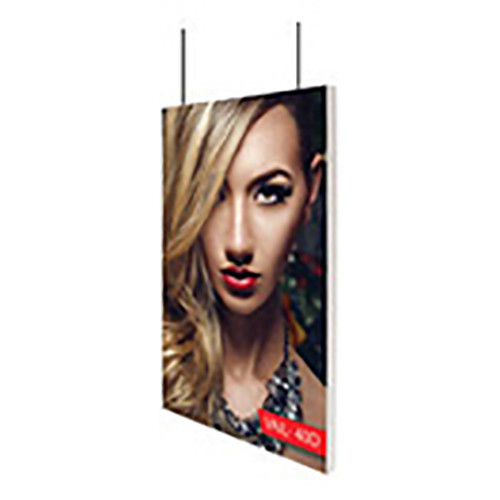 You can hang these displays from the ceiling, affix to the wall, or stand on the floor using different accessories. The Lumiere Light Wall is sure to make you stand out from the crowd with its LED ladder lights. Set up is quick and easy, thanks to the lightweight pop up frame. Create an entire back wall display by connecting multiple Lumiere Light Walls. 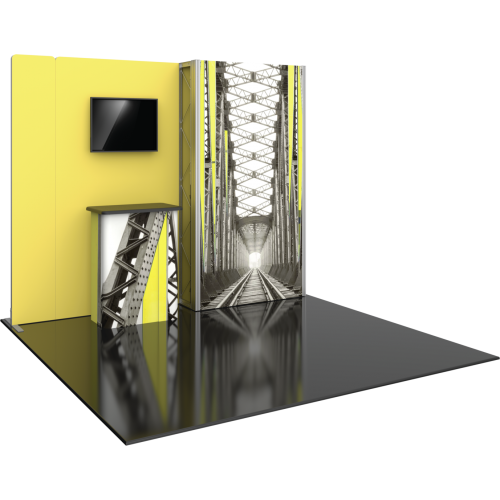 Create a completely custom look with an Big Sky SEG Tower Frames. These frames are made of sturdy aluminum, and vary in size and shapes. A backlit option is available on some towers. 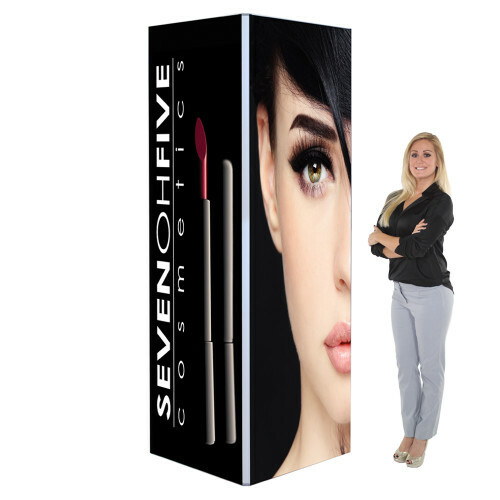 Vector Back Wall Displays couple simple aluminum extrusion frames with push-fit SEG fabric graphics to provide a modern and stylish appearance. 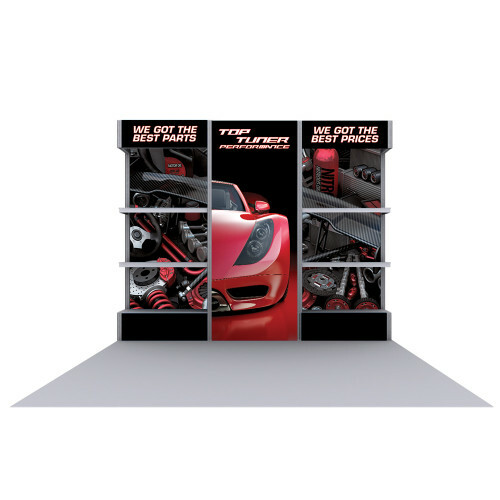 These systems feature accessories such as counter displays, shelving, literature holders, and lighting. Backlit graphics are also available to make branding and messaging stand out from the crowd. 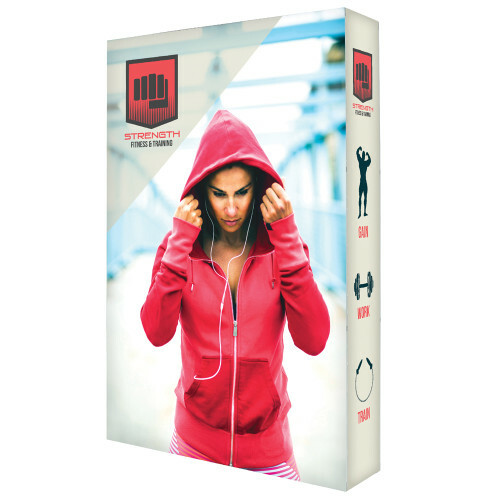 Make a strong and lasting impression in a retail environment or at the next trade show or event.